For most of my friends winter is the time to slow down, enjoy good food and great drinks and put their fitness regimen on the backburner. But come spring and the fussing starts, the new favorite diet, upping the fitness game, we need that beach body ready for the vacation. And I just sit back and smile, having spent the winter regularly exercising and sticking to my nutrition plan I am beech ready right now, all that is left to buy the new swim shorts. 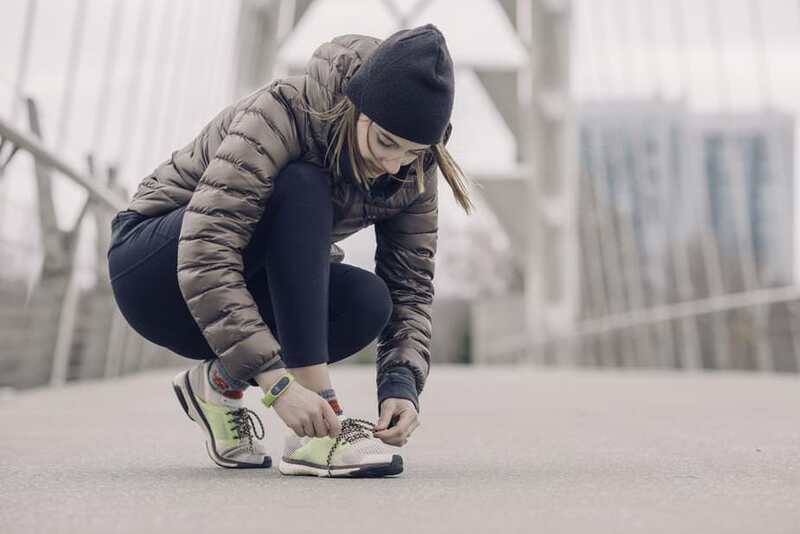 Here are some of the tips that help me stay in shape during the winter months. The winter fitness regimen is made easy by the Australian climate. You still have the opportunity to take power walks and there is a small chance that you would be knee deep in snow. The key is to take advantage of the sunny days and do your workouts outside. In case you love the gym, make it a habit of getting up early and getting your workout done first thing. It will up your energy level for the rest of the day and provide you with the inspiration to keep focused on your goals. Aussies love to mix it up when it comes to their workout locations. Let’s be honest, nothing is more boring than doing the same old thing at the same exact place. If you have been focused on running this far, grab a pair of active shorts and hit the local gym. You can socialize, meet new people and just change the environment. It will provide you with additional motivation to keep exercising. You can even try out some of the group fitness classes, they can do wonders for your body as well as your social life, plus you might meet an exercise buddy to help you stick to your goals even during the slow winter months. Let’s be honest, the amount of cheat days increases during the winter holiday season, so in order to compensate for all the great food and drinks it is important to make some adjustments in your nutrition plan. First, add a bit more vitamins just to help your body cope with the changing climate. I, personally do it through increased intake of fruits and veggies, no supplements needed. You should also increase your water intake, as you will be eating a lot more salty foods and drinking alcohol. Finally, set a limit on your cheat days. You will be tempted to enjoy all the winter holiday perks, like great sweets, a lot of home cooked meals and let’s not forget the bubbly. So in order not to overboard decide on the amount of cheat days and limit your alcoholic drink intake to a glass or two. That way you won’t shock your body with the amount of carbs and sugars. Winter months are not exactly hot enough for outdoor swimming in Australia. But if you have this type of exercise in your regular fitness regime, getting to the local indoor pool is a must. You can swim laps or try your hand at water aerobics. This provides an amazing full-body workout and can really help you fight off the winter blues. Plus you will stay beach ready throughout the year. So go and check out the pool temperature at your local facility. There you have it, there is no good excuse to avoid staying fit during the winter months. Australians know this, and that’s why you’ll see them at the gym, the local swimming pool or running by the beach.